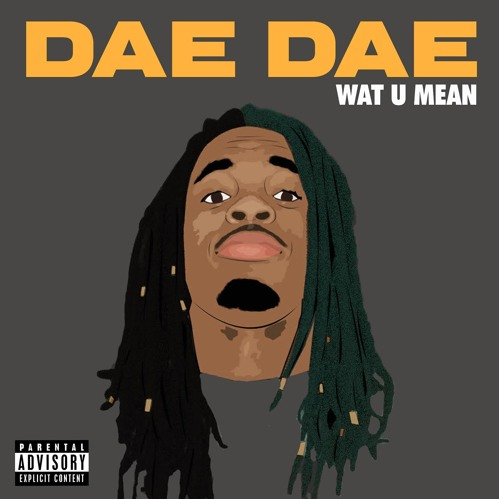 Dae Dae - "Wat U Mean (Aye, Aye, Aye)"
On behalf of Nitti Beatz Recordings & 300 Ent, Atlanta new comer Dae Dae breaks down his love and support for his family and he's going to get it whether you believe in him or not. We caught wind of this a little late because there are a slew of records that are produced by Nitti Beatz on Dae Dae. We'll look through them and pick our favorites to post soon.